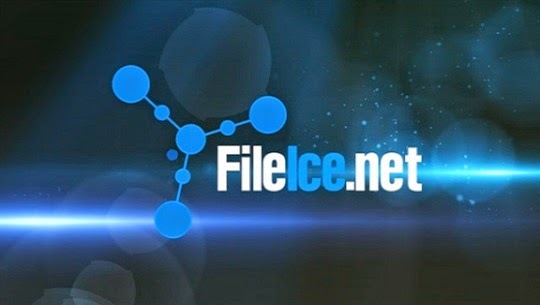 Note: Firstly Disable Any Download Manager like - Internet Download Manager. 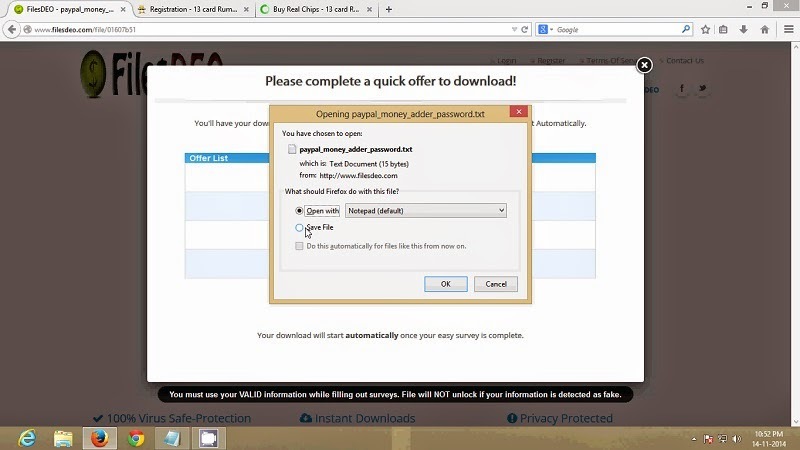 To disable IDM just go to Downloads-> Option-> and uncheck your browser. If you are using any kind of vpn then use a indian proxy. For indian Proxy Go to www.hidemyass.com. 1. First of All Connect with any Indian Proxy If You are Using VPN. 2. Clear all Your Cookies and History From Your Browser. 5. 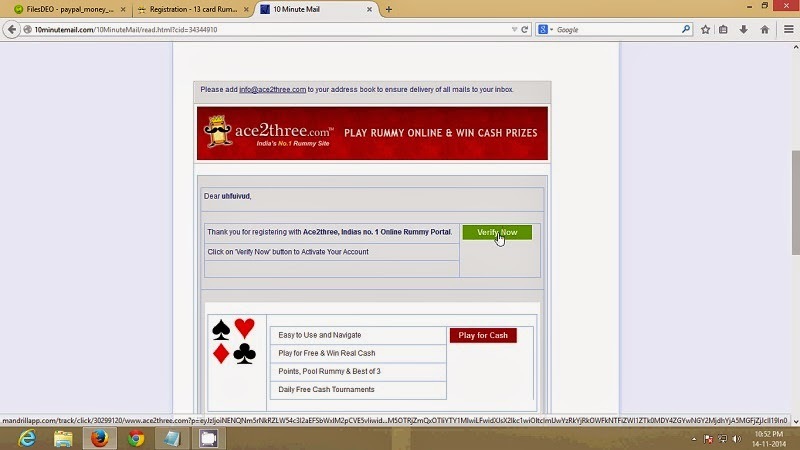 Click Download Button and Select One of the Play Rummy Survey. 6. Fill up with any Data and a 10minutemail Fakemail. 7. And Use www.10minutemail.com For Verify Your Account. 8. After Register Verify Your Mail ID and WAIT for Open Full Page. 5. 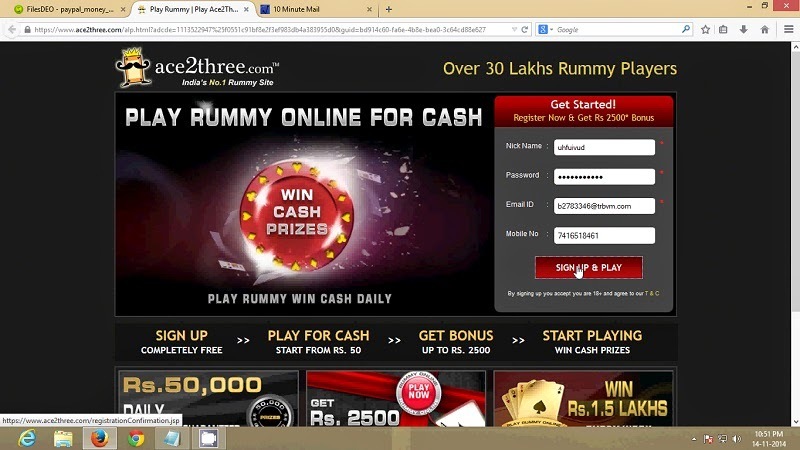 Click Free Download Button and Select One of the Play Rummy Survey. Note: You Have To Follow All Steps of This Post. If your file not Downloaded then try after 10pm with this methos. 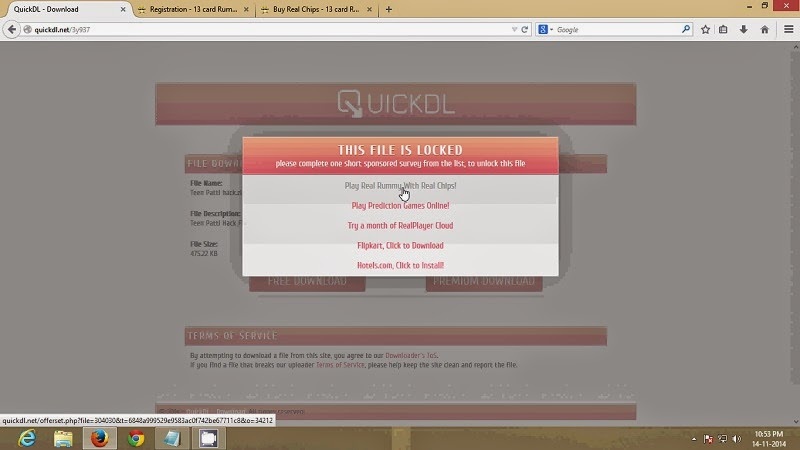 Quickdl.net had updated their policies.. Admin please see this, Fileice.net trick is not wroking..
Where I can find a Free Indian VPN? Hi could you help me convert this file from survey to direct download? I would deeply appreciate it. 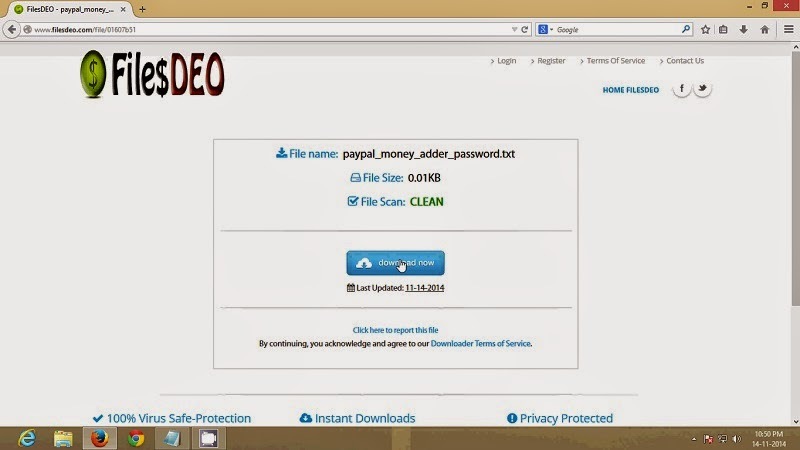 You can get few free indian proxy from hidemyass.com. 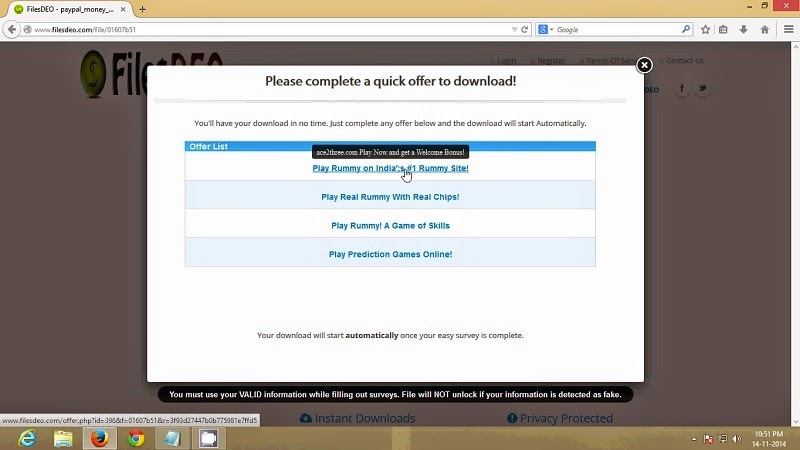 is there another links than quick.dl?? ?